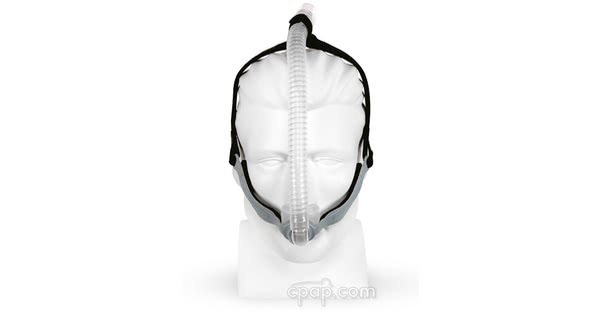 " This mask (nasal pillow) is the most comfortable I've used in the ten years I've been using CPAP. It is easy to adjust, quiet and minimal. " 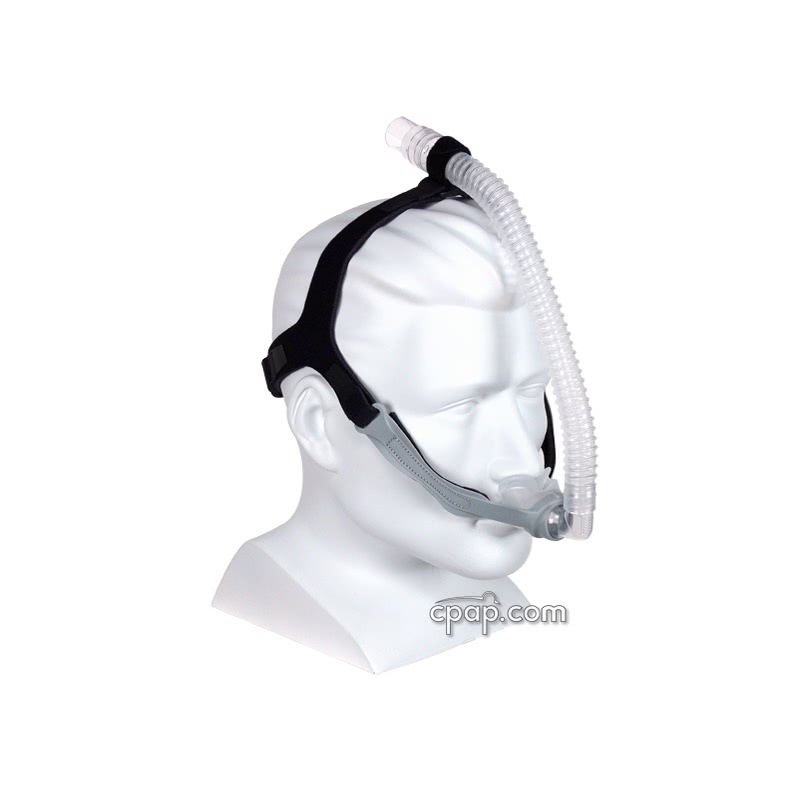 " This is the most comfortible mask I have found in 8 years and I have tried many masks. " Just as the name says, the Opus 360 Nasal Pillow Mask by Fisher & Paykel offers 360 degrees of freedom in sleeping positions and movement. 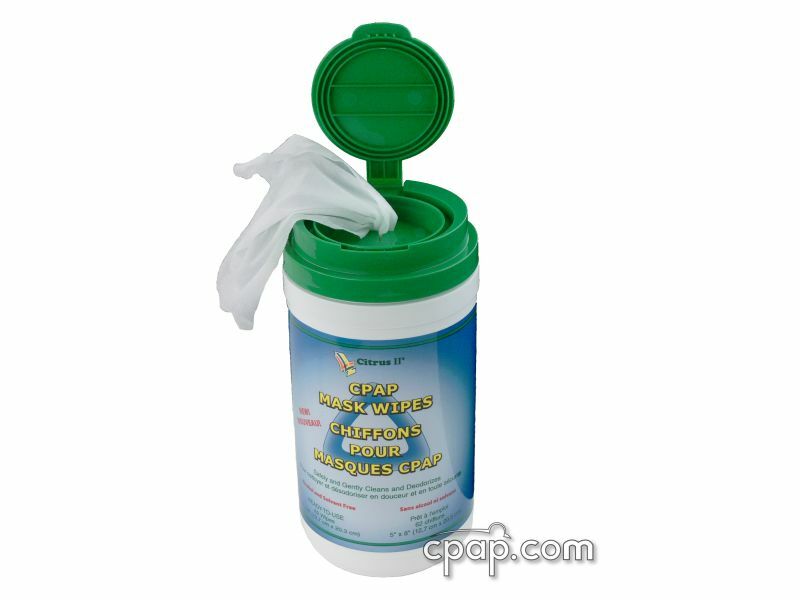 Small and lightweight, it comes with three sizes of nasal pillows to offer the best fit and comfort. 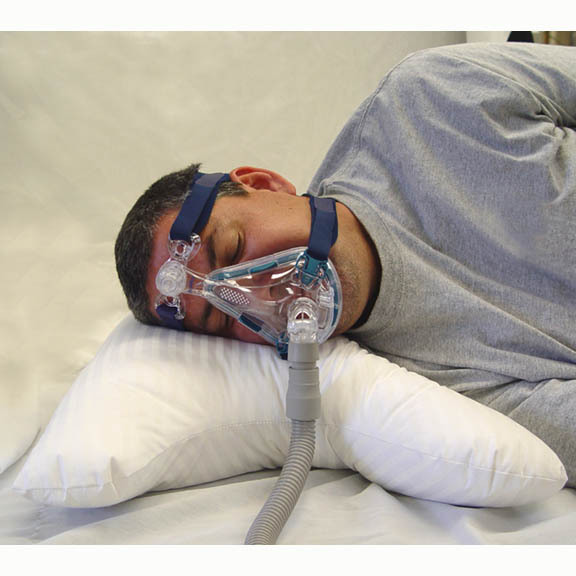 The Opus 360 Nasal Pillow CPAP Mask is the redesigned Fisher & Paykel Opus Mask and improves on the original design. The Opus 360 provides an exceptional amount of freedom in your sleep position while still maintaining a comfortable fit and effective seal. 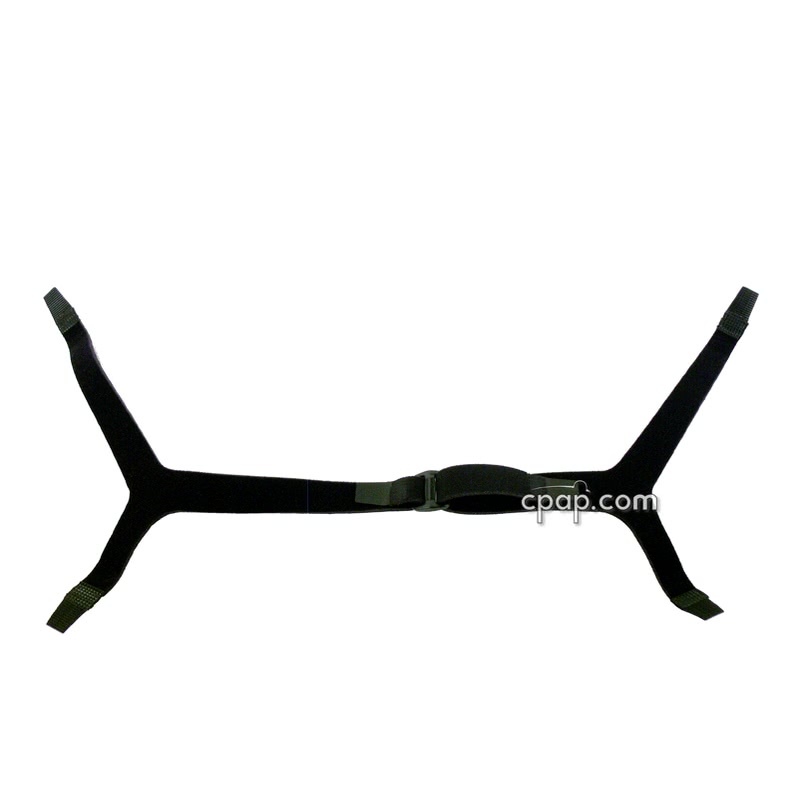 Small and quiet, the slim design allows for almost any sleeping position without the mask becoming dislodged. Its innovative 360 degree pivotal ball and socket elbow connection allows for a great deal of overall adjustability. Improvements, explained in detail below, are the Contoured Mask Frame, Anatomically Shaped Pillows, and a Redesigned Headgear. 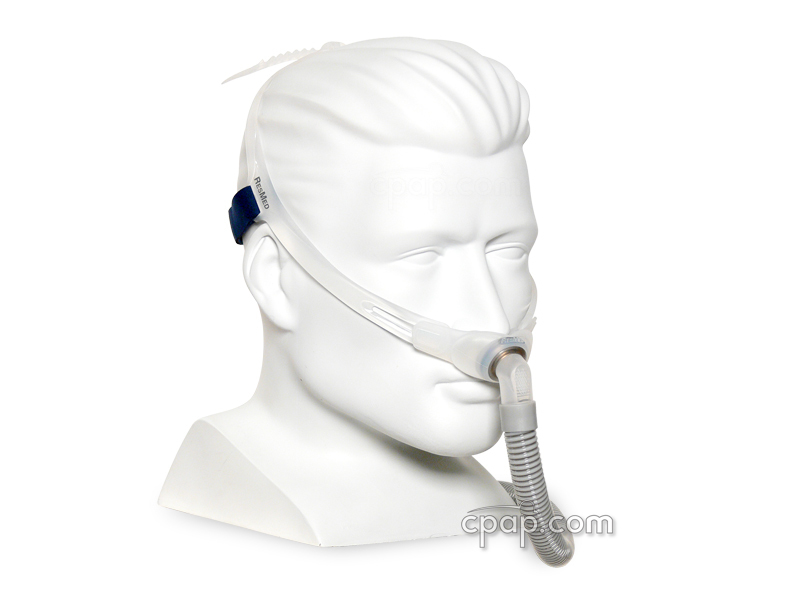 Here are the highlights of the Opus 360 Nasal Pillows CPAP Mask. Quiet and Efficient Exhaust The progressive air diffuser system is very quiet, reducing the amount of noise and draft from the exhaust flow to counteract disturbances to you and your sleeping partner. Small and Light-weight Light as a feather on your head, the Opus 360 weighs in at just under 2 ounces total weight and its sleek, slim design make it feel like you are almost wearing nothing at all. New - Anatomically Shaped Pillows These pillows allow for easy and comfortable fitting and a premium seal. The contours in the new shape and design of the pillows ensures even more comfort. New - Redesigned Headgear Much improved, the new headgear has a Hidden Strap Release for simple one step removal for cleaning and it allows you to take it apart and put it back together without the need to re-adjust the straps. The headgear is latex free, as are all other headgear by Fisher & Paykel. 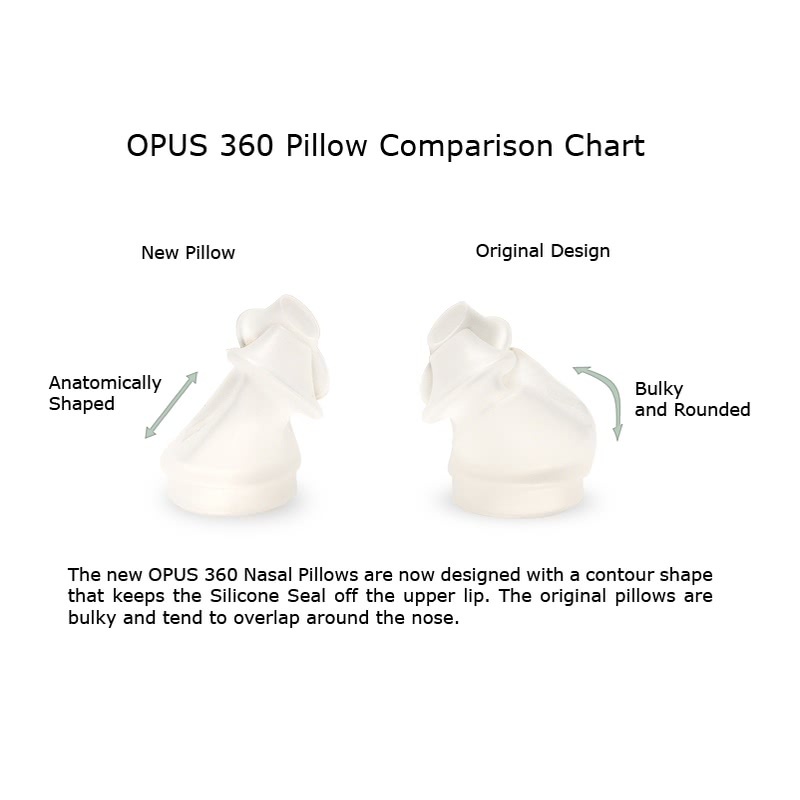 All Sizes Included The Opus 360 comes with Small, Medium, and Large pillows included, fully assembled and ready to wear, making this a convenient out-of-box solution. New - Contoured Mask Frame Three dimensional support architecture allows the Contoured Mask Frame to conform naturally to your face which enhances comfort and fit while also providing dependable support. The narrow design permits side-sleeping without the mask being pushed out of place. Soft-Lip Cushion Providing more in the area of comfort the Silicone Seal is soft on the nose and quite supple where it touches the upper lip. 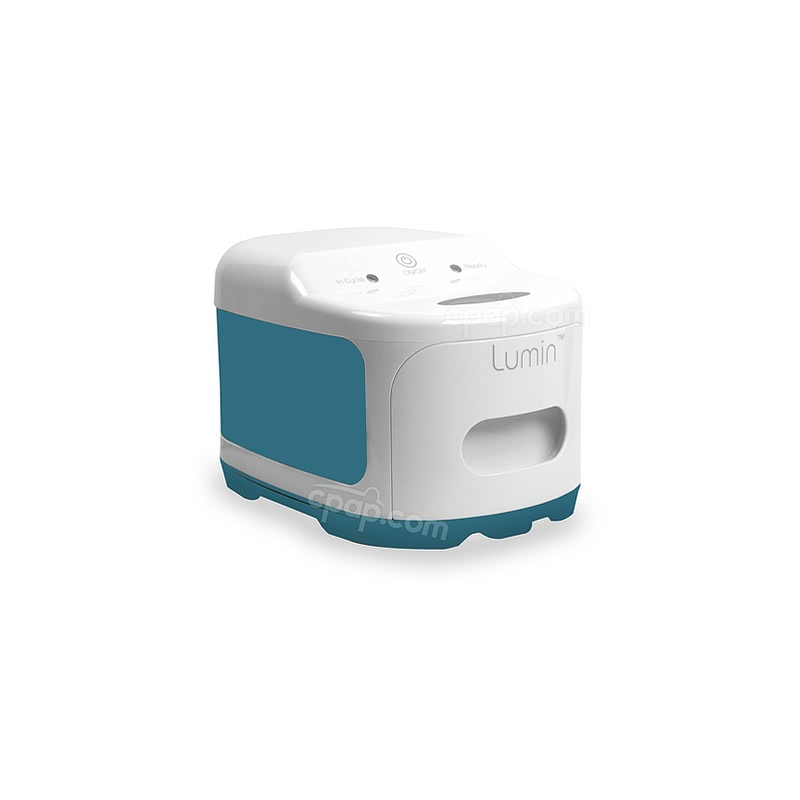 The built-in Soft-Lip Cushion actually conforms to the shape of the upper lip naturally for the utmost in comfort. 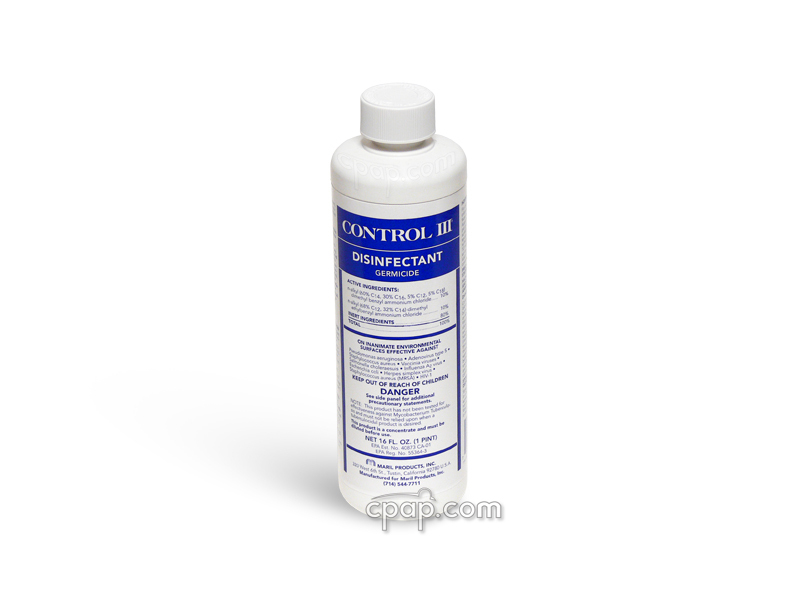 Premium Frosted Silicone Seal The seals have a soft, smooth feel and are easy to slide into position while their frosted texture optimizes the mask seal. Tube Anchoring System You may anchor the tube at the top, side, or leave it free to track. 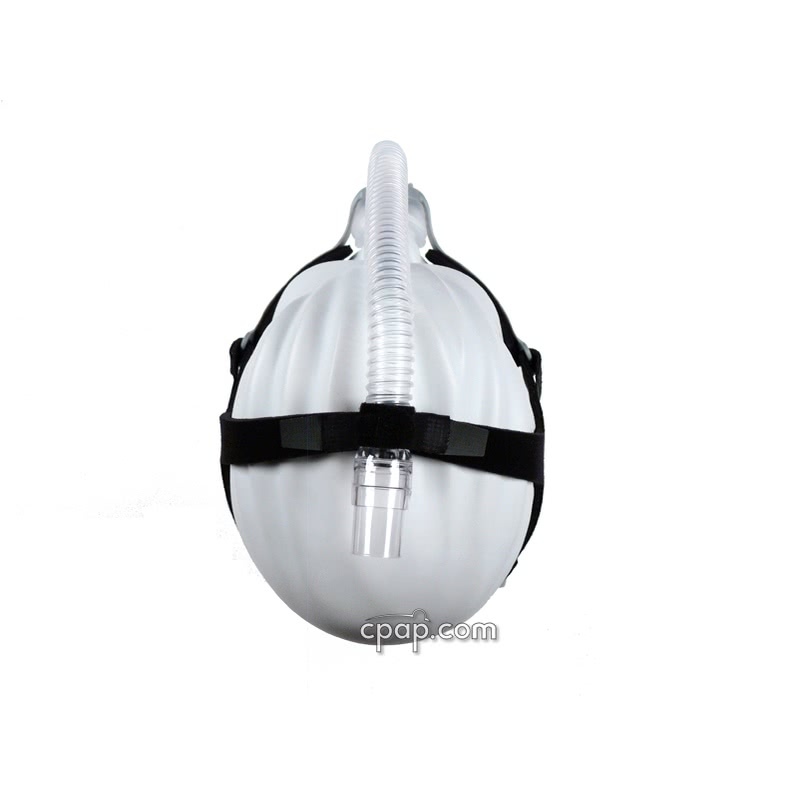 Elegant in design and simplicity, it firmly holds the tube in the desired position and provides stability keeping the mask in place. Alternatively, leave the tube unanchored and the ball and socket joint really comes into play allowing true 360 degrees of freedom. 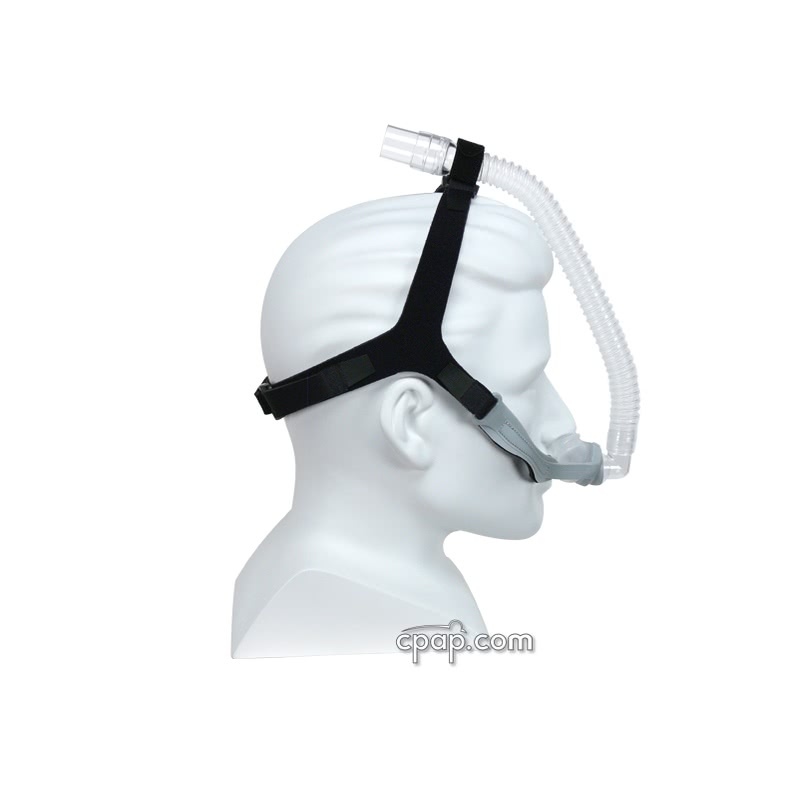 Several users who participated in Product Challenge Ten: Opus vs Swift LT, suggested using Mask Strap Pads over the Opus headgear. 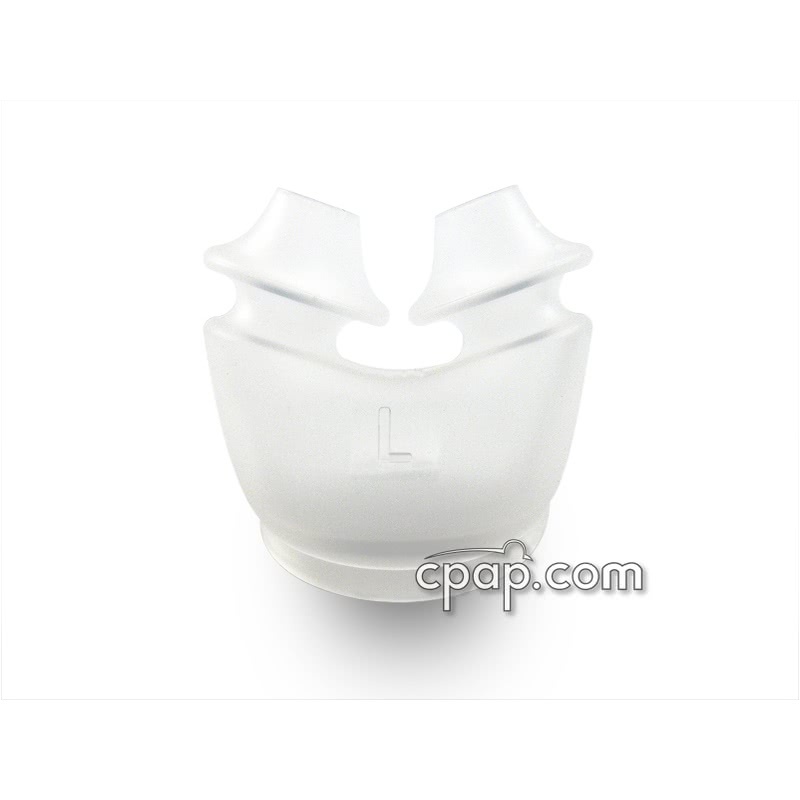 The only parts that are interchangeable between the old Original Opus Nasal Pillow CPAP Mask and the new Opus 360 Nasal Pillow CPAP Mask are the actual nasal pillows themselves. The new headgear, tubing and swivel are not interchangeable. As of December 5th 2008, Fisher and Paykel has made a few improvements to the design of the Opus 360 Nasal Pillow Mask. 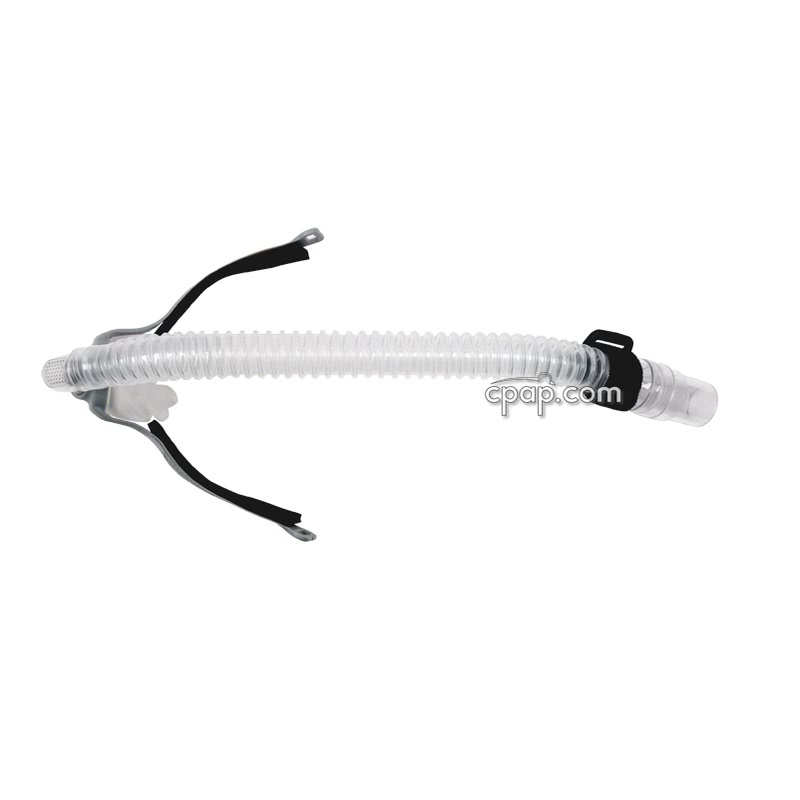 SnuggleCover for Short Tubes: The SnuggleHose Cover for Short Mask Tubes will fit the short tube of the Opus 360 Nasal Pillow CPAP Mask with Headgear. 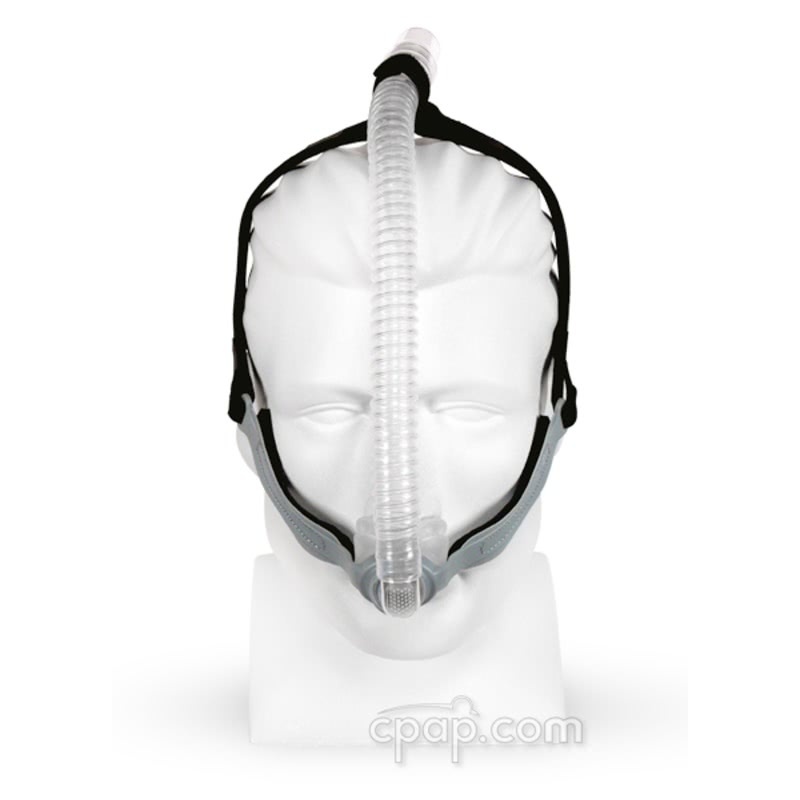 The Opus 360 Nasal Pillow CPAP mask frame does not have an identifiable size because it offers a universal fit to each of the Opus 360 nasal pillows. To find the size of the nasal pillow, hold the nasal pillow with the two small openings facing upright. Turn the nasal pillow to view the back of the cushion, or the area that faces downward when placed into the mask frame. In the middle of the nasal pillow, locate a large, embossed letter within a clear square. This letter represents the size of the nasal pillow.